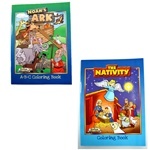 Our featured items are listed below. 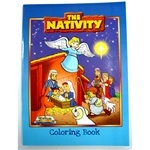 Click the purple links on the left to see our large list of items! 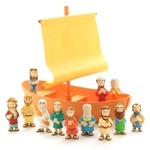 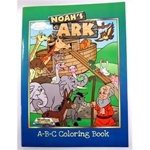 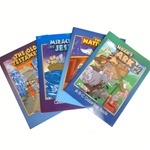 At BibleToys.com our passion is to help children learn important Bible lessons and to have them come to faith in Jesus. 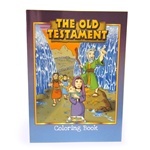 Our goal is to provide fun ways of teaching children about the greatest people who ever lived. 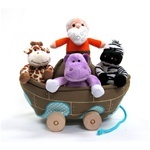 Through the toys that we design children will learn and play out exciting stories about real people.